You may never have noticed, but most mothers carry the babies either on the left arm or on the left shoulder. But why? Children have different ways of demonstrating their feelings, just as we adults do. Some of them are more fond of affection, others are not so much in need of a hug, and others need dad and mom to show how much they love them and how proud they are. Nutrition is the key to a good immune system and good health for the little ones. 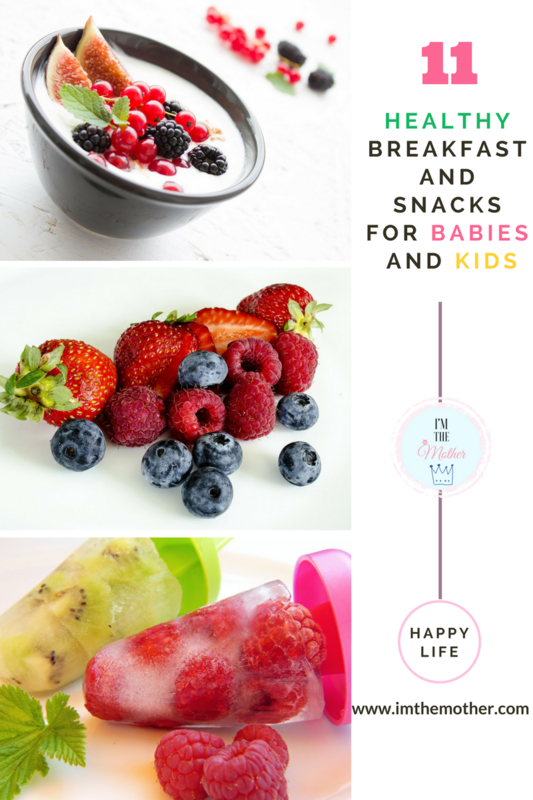 Pre-made, loaded with sugars, fats and/or preservatives are not the best choice for the daily feeding of babies and kids. Telling the truth is one of the most important values, and as such, I want my child to learn to always tell the truth and why he need to do that. 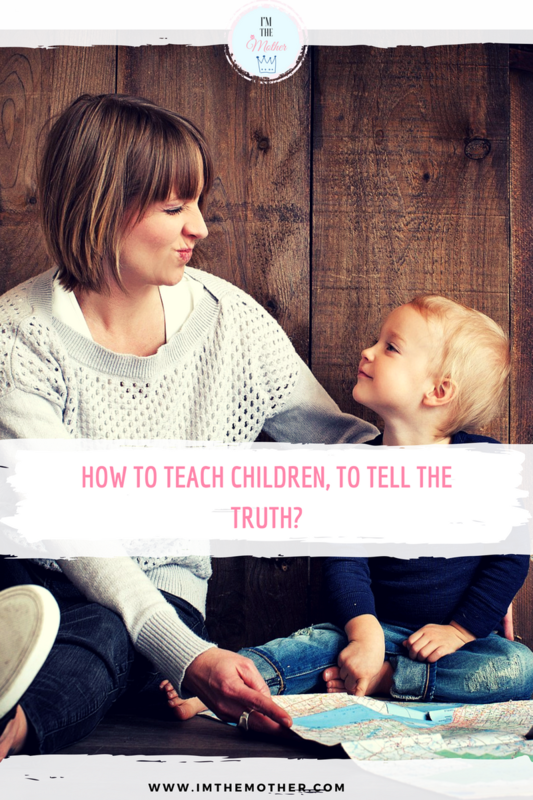 As parents, this is one of the most important "tasks" we have, however it isn't always easy so I share some tips to teach children, to tell the truth. Breastfeeding is one of the goals and dreams of most mothers, but it is not always easy or painless. 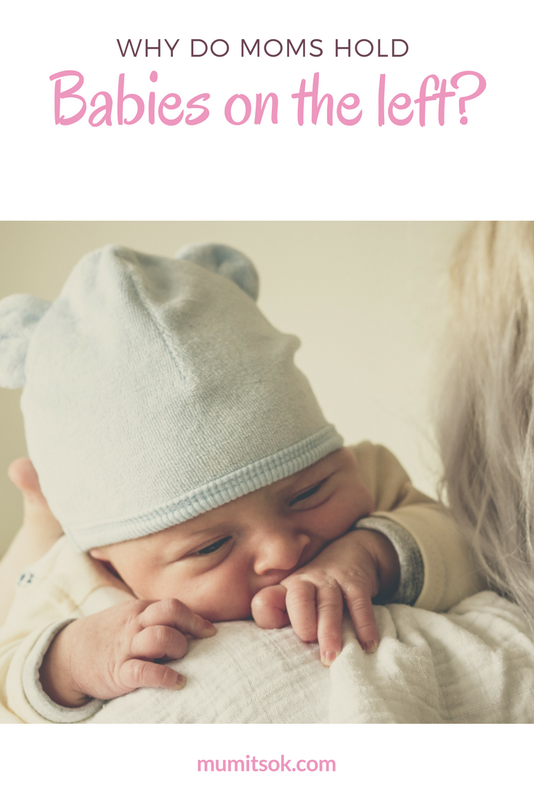 But calm down, I have some tips that can help you not to get cracks, or to have a sore chest, so that breastfeeding can be a very special moment between you and your baby. As parents we want our children to be the best at everything. 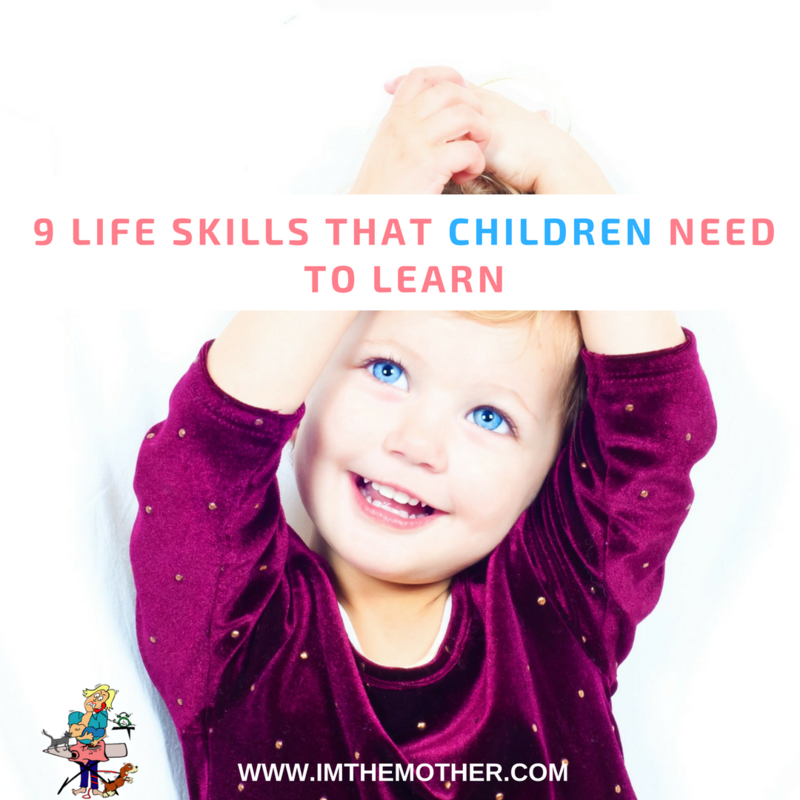 They need to learn and have skills that help them on a daily basis as children, but also acquire skills for when they are adults. These abilities are learned naturally in school but we also have to be us, as parents, to teach them certain abilities. Being pregnant is one of the greatest joys that a woman can have. At the same time, hormones totally change our mood, there is a lot of tiredness and a lot to think about and plan for. 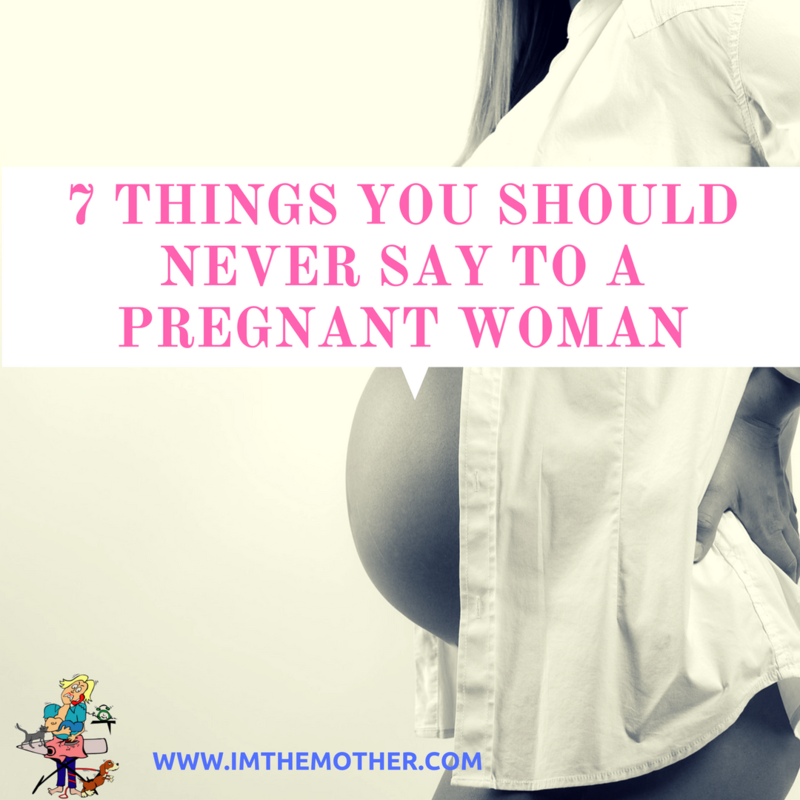 Still, some people have the habit of saying things they should not, so I created a list of 7 things you should never say to a pregnant woman.